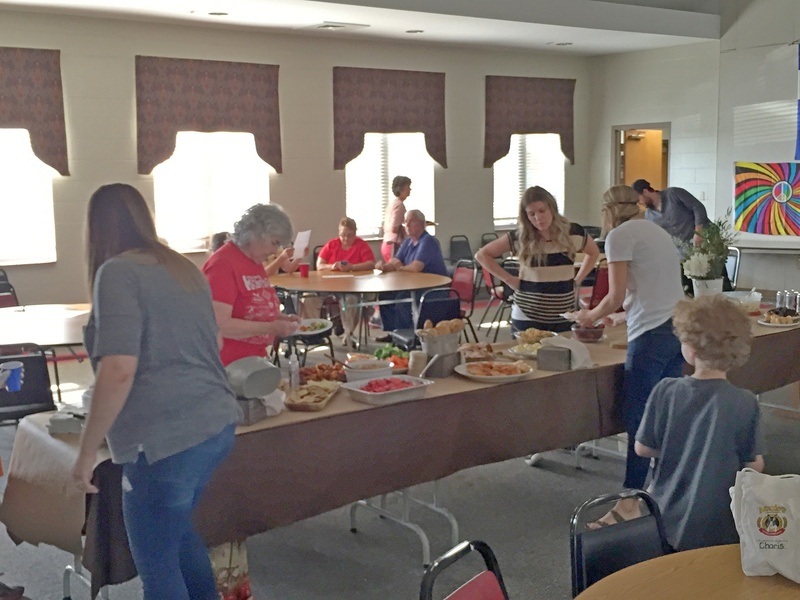 Our April neighborhood potluck will be Monday, April 13 at 6:30 pm. Please join us! All neighbors are welcome to attend! We will meet at St. James Episcopal Church at 1101 N. Broadway. You can enter the fellowship hall from the small parking lot at the rear of the building off Folsom. We’ll begin eating dinner at 6:30 pm with the monthly neighborhood meeting to follow at 7:00 pm. This entry was posted in News on April 6, 2015 by bradguilford.